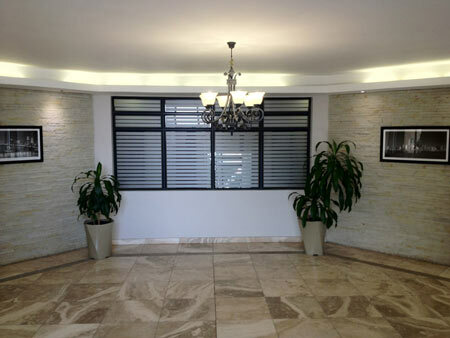 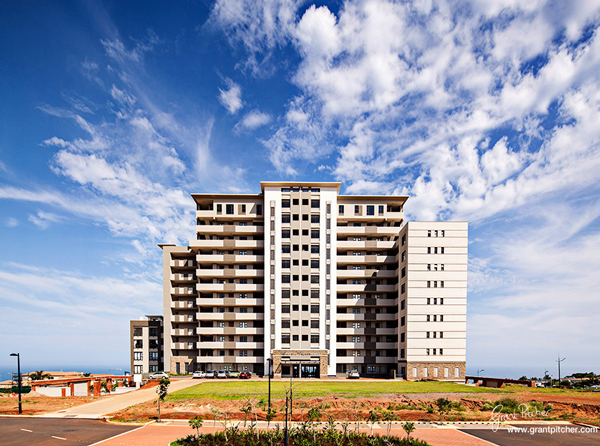 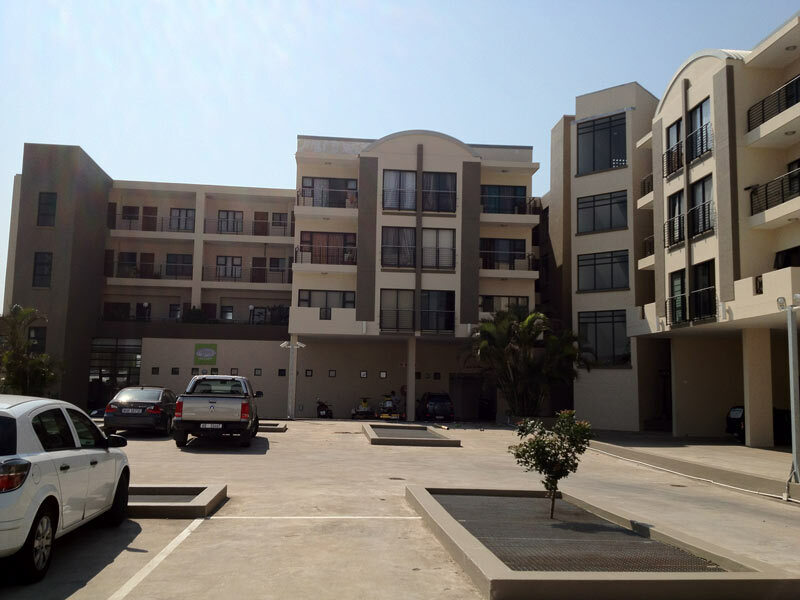 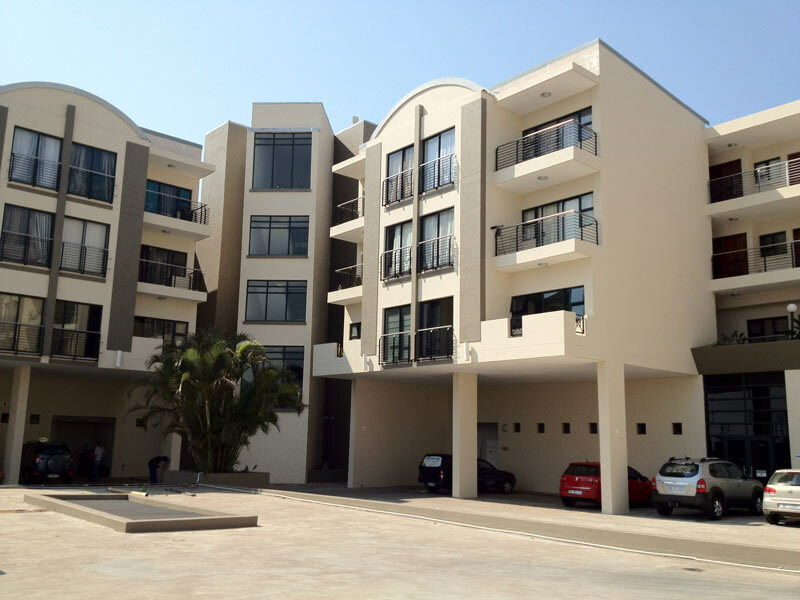 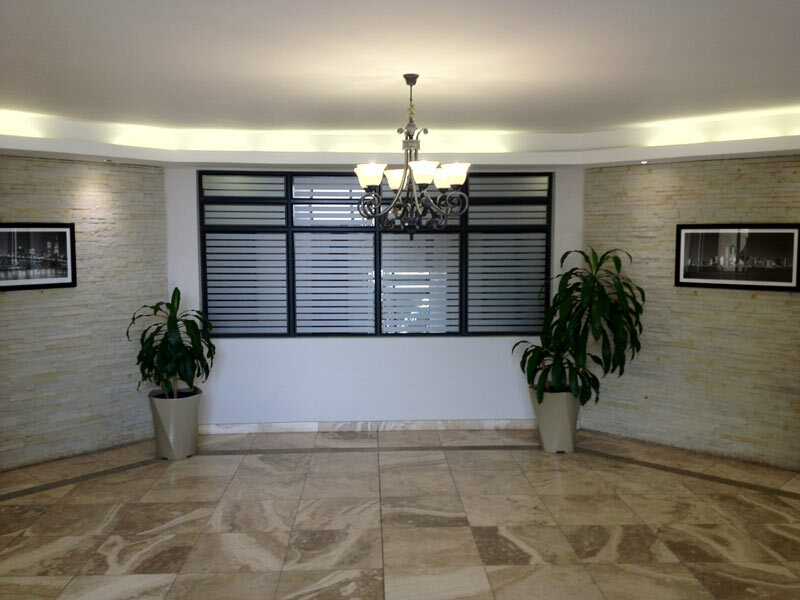 Trapezoid Investments - Il Palazzo in Zenith Drive Umhlanga. 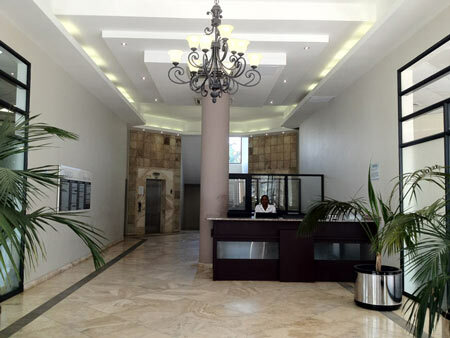 Il Palazzo is the perfect space for any business. 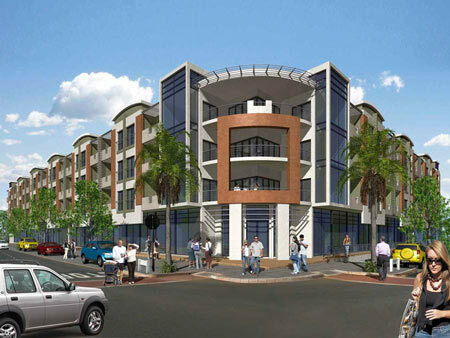 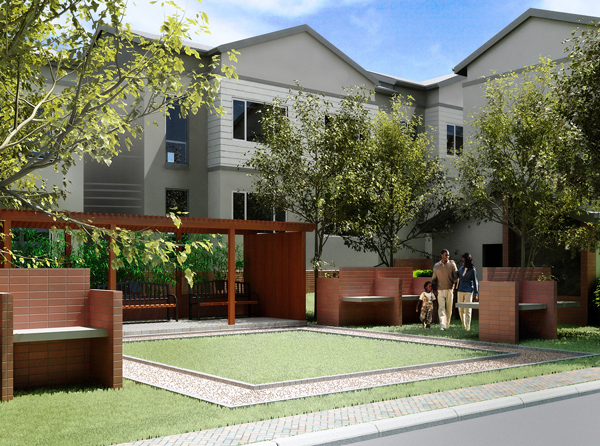 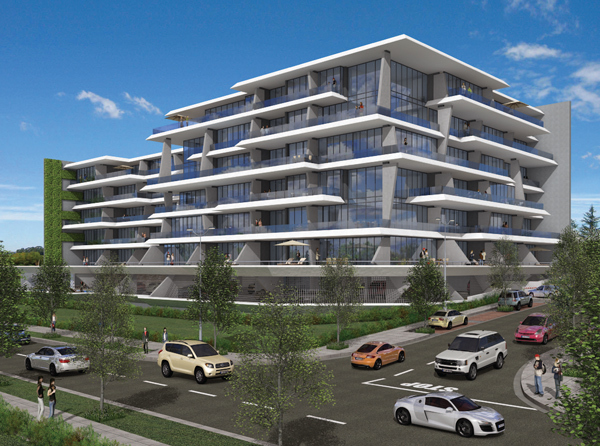 The mixed use is centrally located in the up-market Umhlanga Ridge New Town Centre. 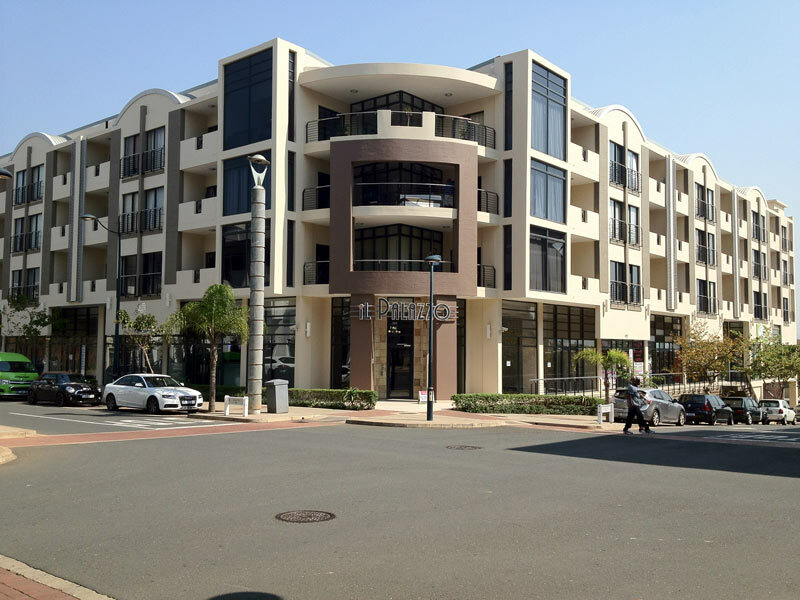 Il Palazzo is within walking distance to Gateways Theatre of Shopping, Virgin Active Gym and The Crescent Shopping Centre. 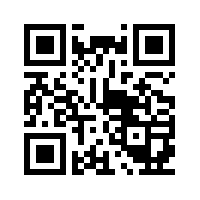 GPS-Coordinates: S 29° 73' 63 113" E 31° 0' 49 598"